Our product range includes a wide range of pony see saw, classic bull see saw, junior tetter totter see saw, dragon rider toy, senior tetter totter seesaw and fun tetter totter seesaw. 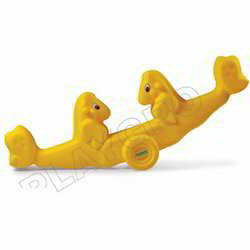 Being a quality driven organization, we are actively committed towards offering Pony See Saw. 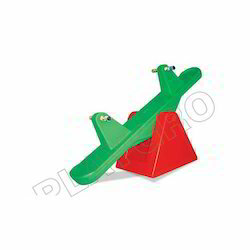 Our pony see saw is designed using finest quality material & contemporary techniques according to the norms of market. 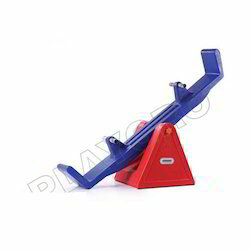 This pony see saw is used in playgrounds, schools and amusement parks for entertainment of kids. 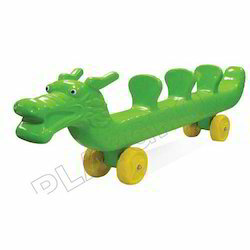 We offer this pony see saw at reasonable rates within stipulated period of time. 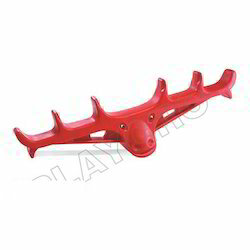 We have uniquely positioned ourselves as a dependable firm, engaged in offering Classic Bull See Saw. 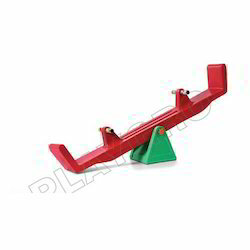 The offered seesaw is widely used in parks, playgrounds and schools. Our competent workforce crafts this seesaw using premium quality raw material in order to maintain set market standards. Besides this, the offered seesaw is suitable for children of various age groups, depending on the number of children playing. We have gained a remarkable position in the industry by offering a qualitative assortment of Senior Tetter Totter See saw. Our see saw is designed using superior grade material keeping track of set industrial standards. Additionally, our quality controllers keep an eye on this see saw at every stage of production avoiding any possible flaw. 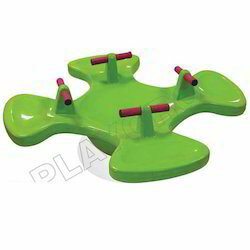 Our offered seesaw is designed with safety and comfort features and is obtainable in unique colors and designs from us. Looking for Kids See-Saw ?